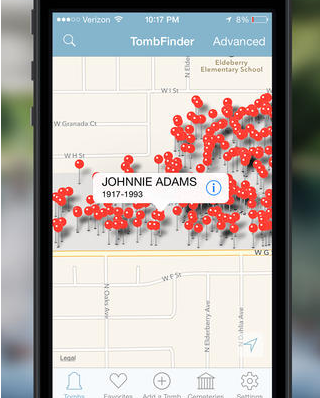 Tombfinder App: this app is designed to help you locate a headstone and get walking/driving directions to it. 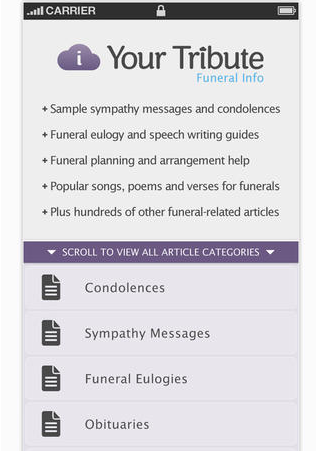 Funeral Info: provides you with useful tips and information about funerals. 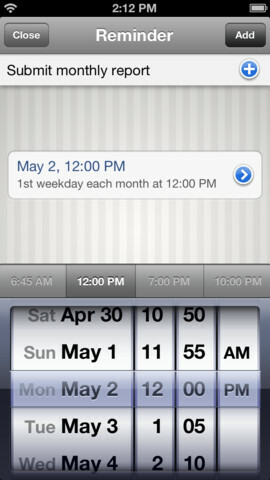 Whether you want to learn how to write sympathy messages or plan a funeral, this app can help. Find A Grave: this app covers over 100 million graves in half a million cemeteries around the world. You can request photos from volunteers, create memorials with bios, and share your findings with others. 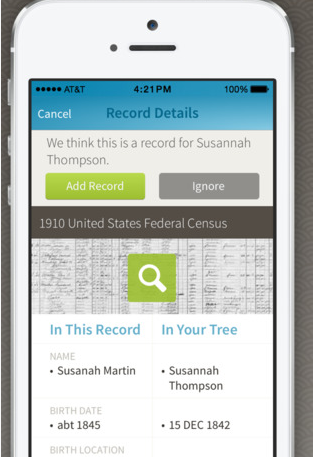 Ancestry: this app is useful for folks who want to find out more about their past. It helps you find out more about your ancestors. You gain access to billions of historical photos and records and get notified of new hints. 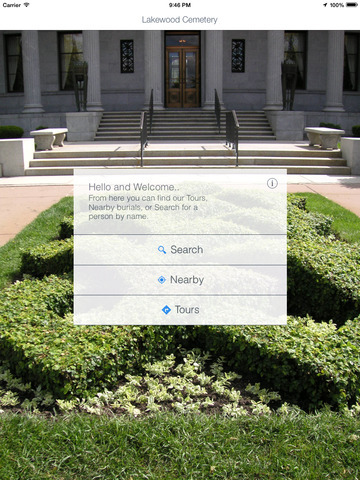 Web Cemeteries: these guys have apps for various cemeteries. 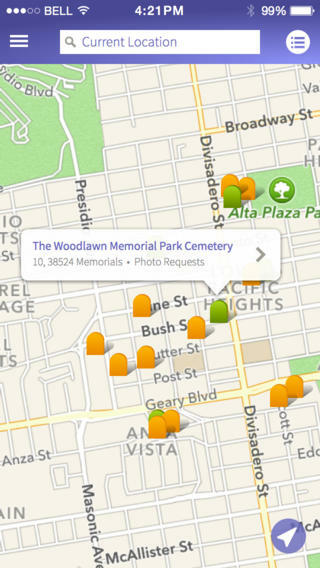 You can use these apps to find out people in individual cemeteries. 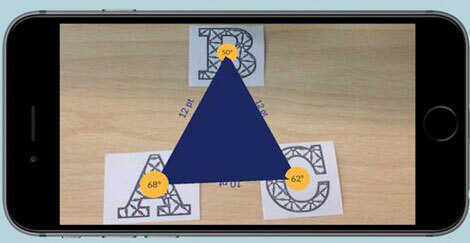 Have you found better iOS apps for cemeteries and funerals? Please share them here.